Alex Lisi is a music producer, musician and film composer based in Milan, Italy. He has been producing several music genres such he was a child, including soundtracks, rock, pop and electronic music. In 2015 he started to produce and release Electronic Dance Music seriously making his debut on beatport with his single 'Aircrack' a complex bass- driven electro track. An year after he released a glitch hop track called Daftcomb in winter 2016, it stayed one week in the Beatport Glitch Hop Top 100. 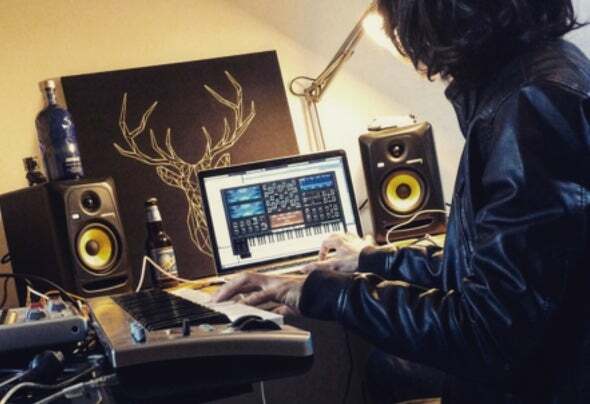 His style of production is a great mixture of classical elements in electronic music mixed with original synth works, classic and acoustic elements and influences from pop music, soundtracks, hip pop and rock.